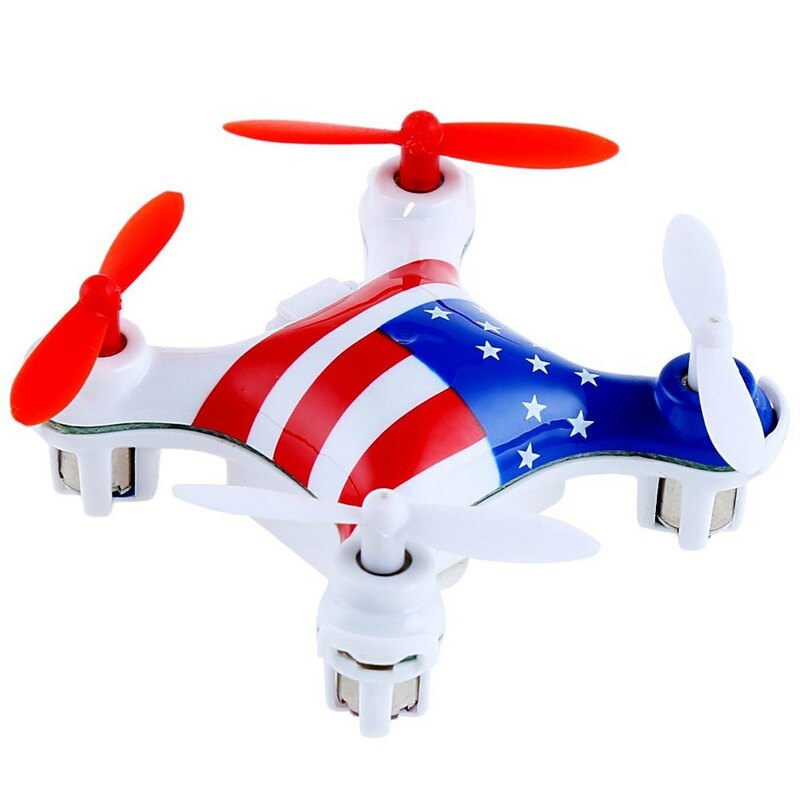 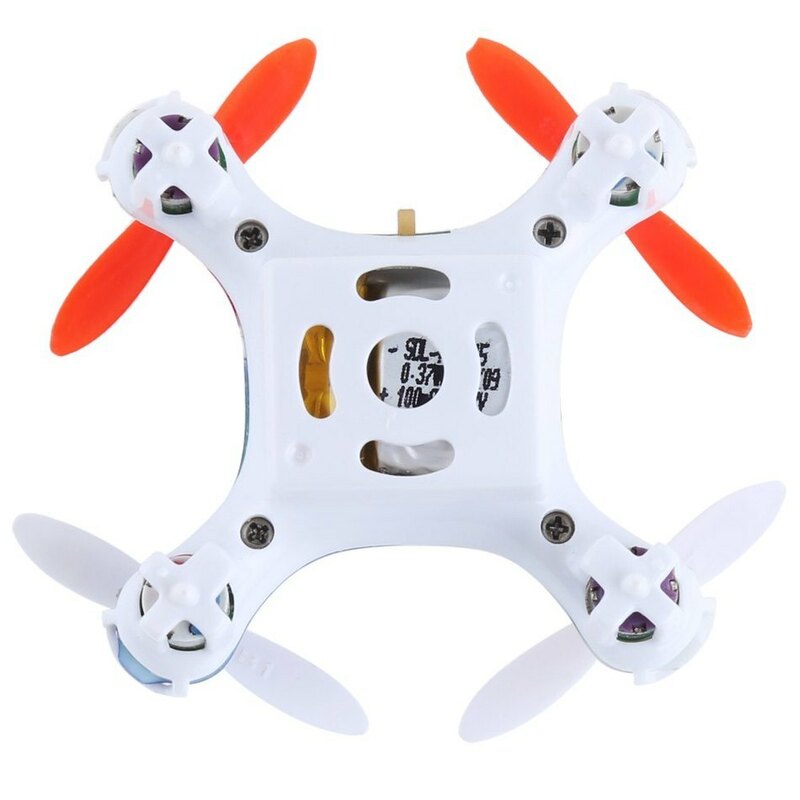 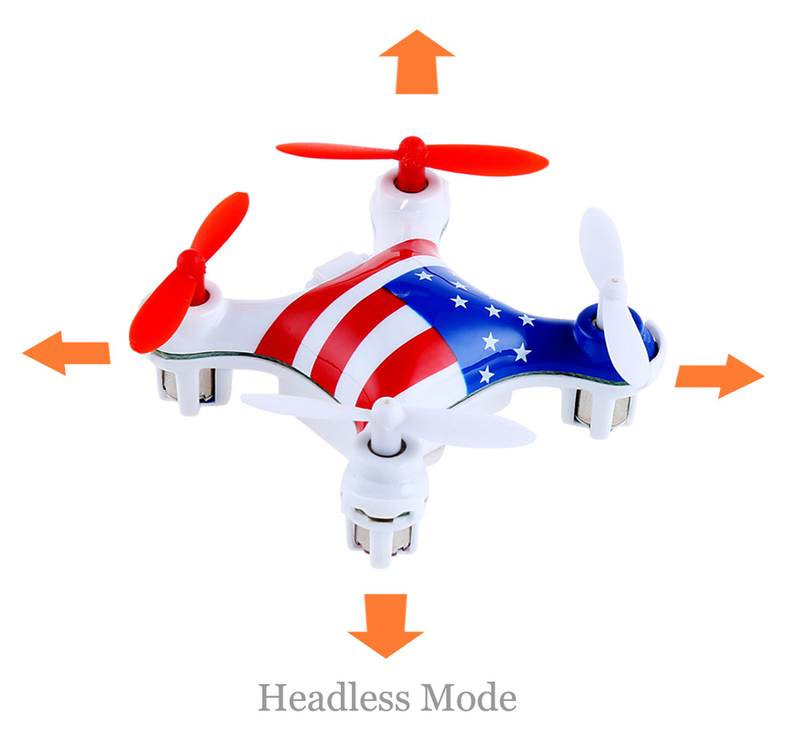 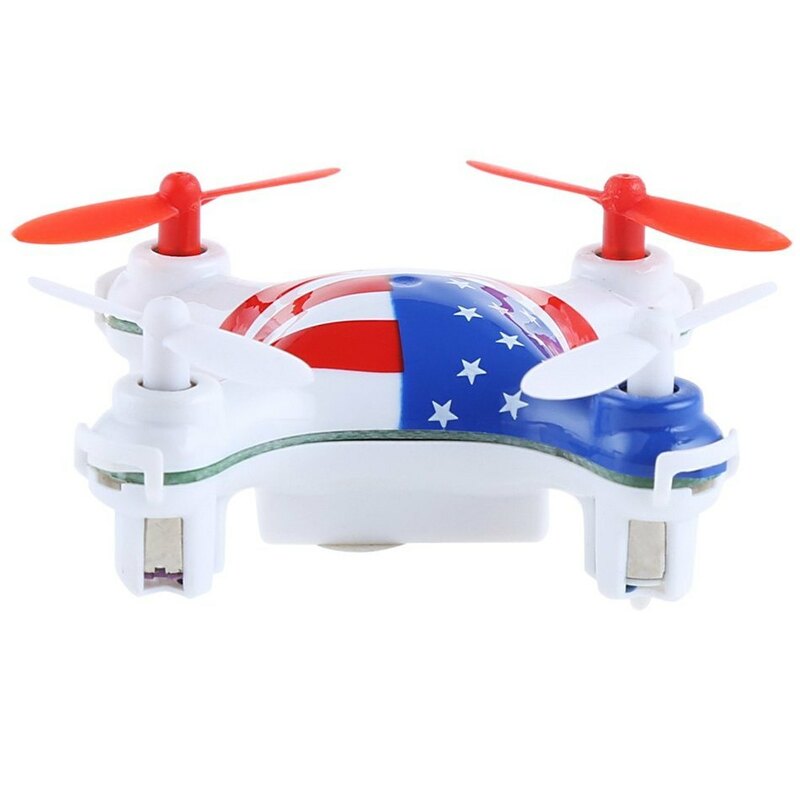 - Compact in size: Allows you to take this drone freely at anytime and anywhere! 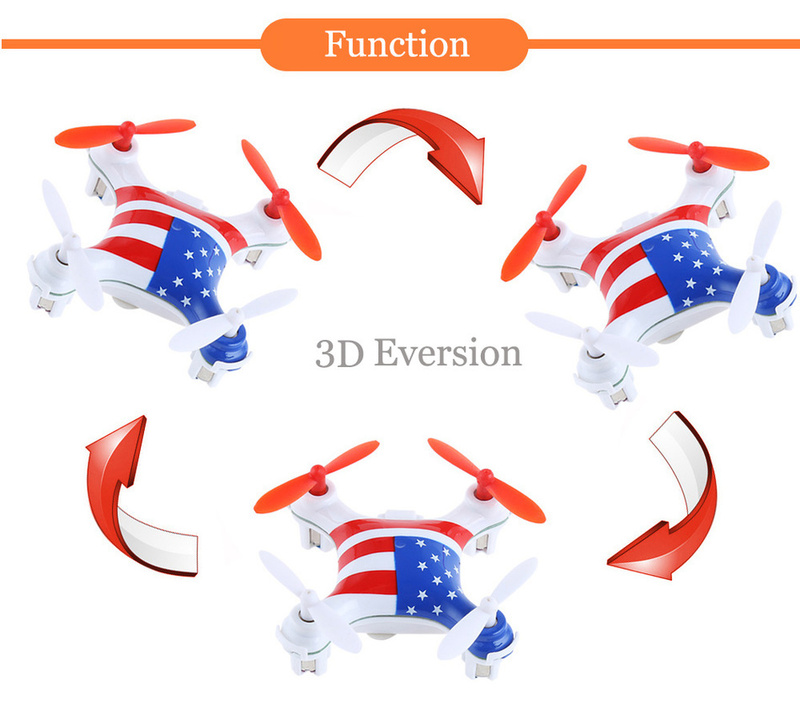 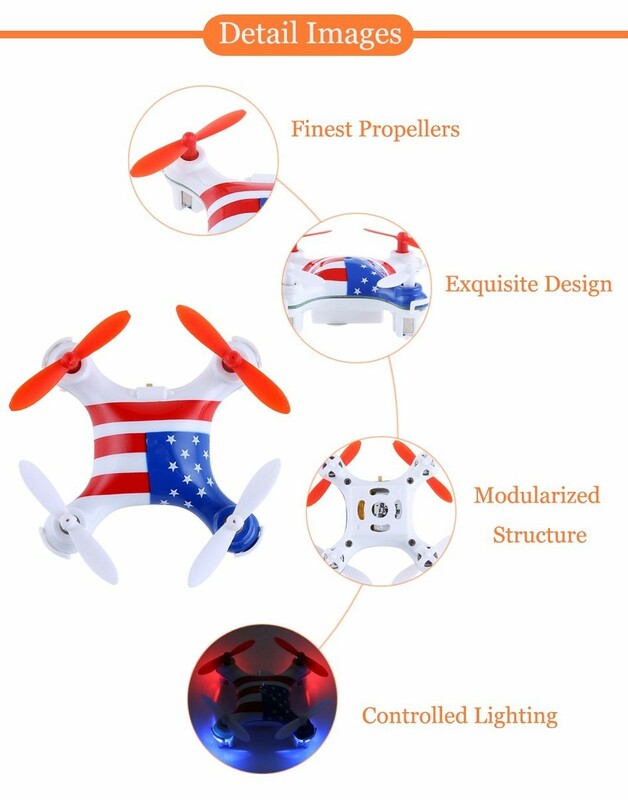 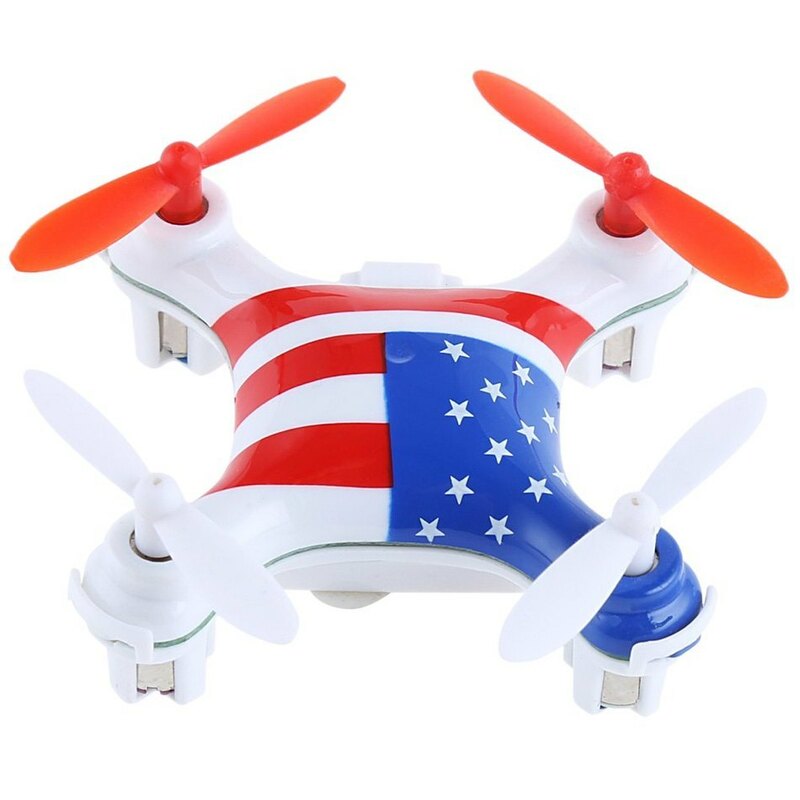 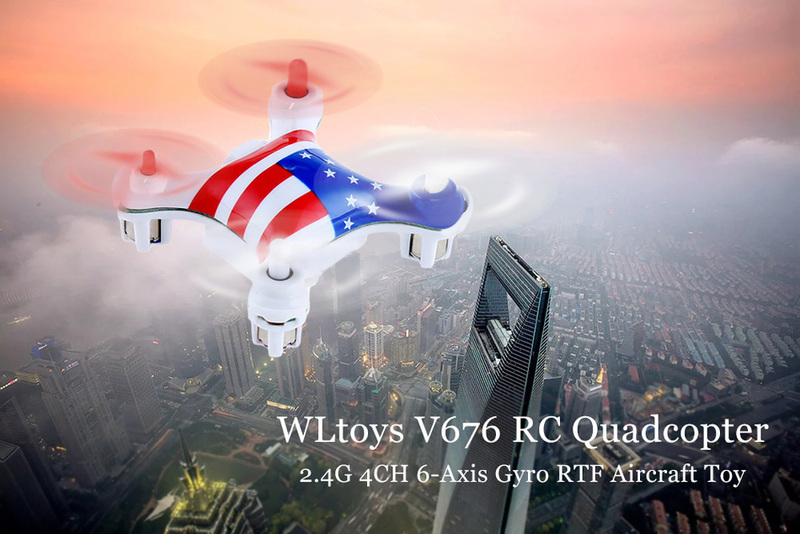 - 6-axis gyro control system: With built-in 6D gyro system, this drone has stable flight and easy operation in characters. 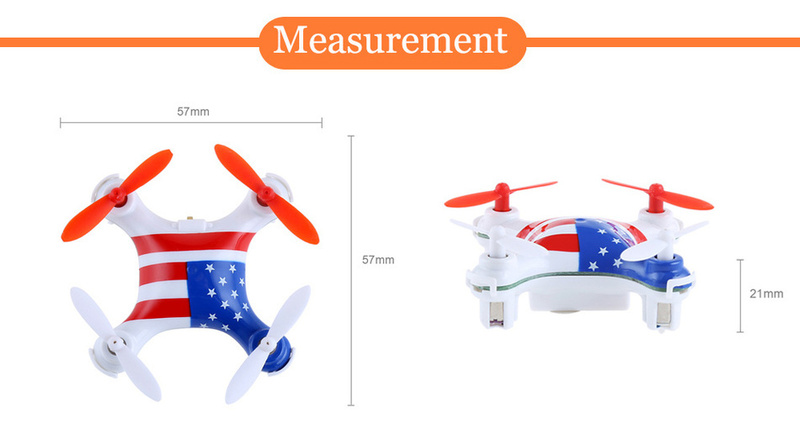 - Long in remote control distance: Adopts 2.4G auto connection technology, its remote control distance is about 20 to 30 meters. 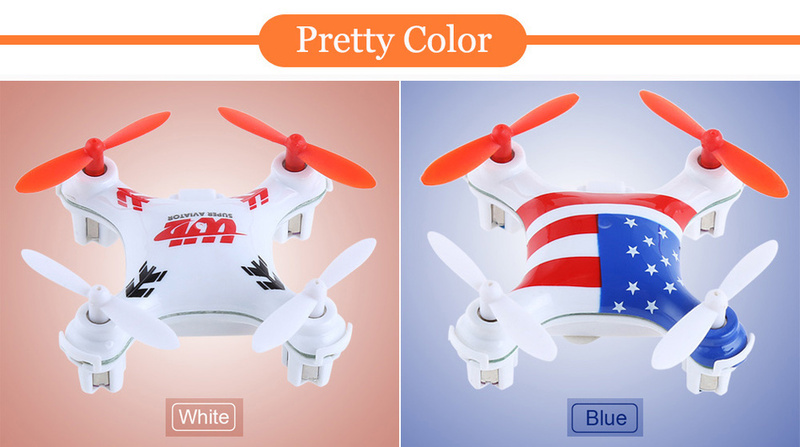 - Controlled lighting: Equipped with LED light, the drone will shine in the darkness which is good to show you the right flying direction and give you a special look.